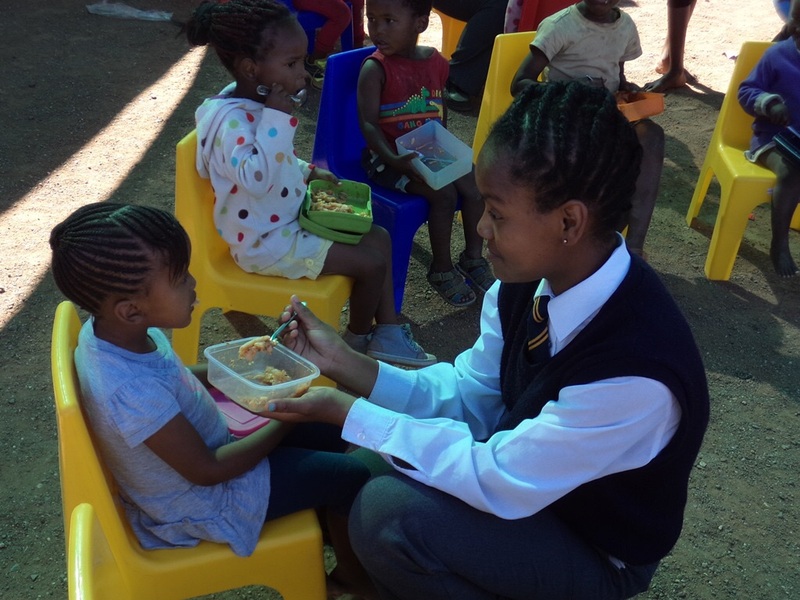 Students from the Nelson Mandela University in Port Elizabeth recently volunteered to paint playground games, at a local school for children with autism. The paint and materials were funded by the GRCT. 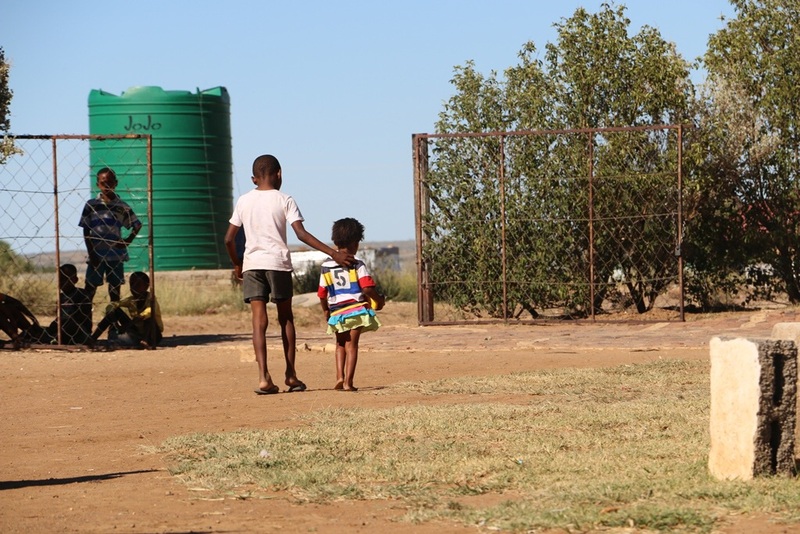 The pictures below show children enjoying another painted playground in Port Elizabeth, this time at a school for those with learning difficulties. The games are very beneficial for the children’s development. Darryl Smith and his helpers in Port Elizabeth have set these playgrounds up and the GRCT is very pleased to support their work.